Ancient Rome was once home to lustrous white marble temples, spectacular gladiator shows & excessive palaces. 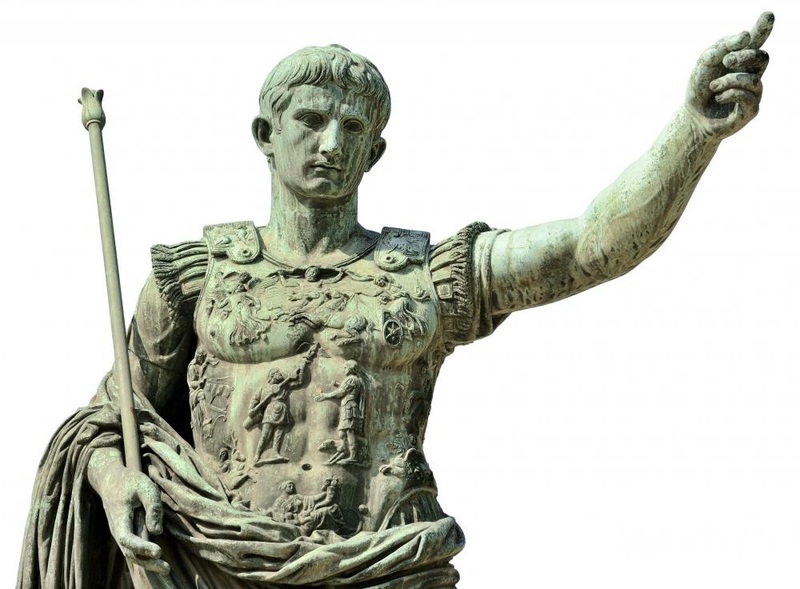 Join us on this list and check out 40 stunning Ancient Rome Facts. 1. The Romulus & Remus were the founders of the city Rome. 2. 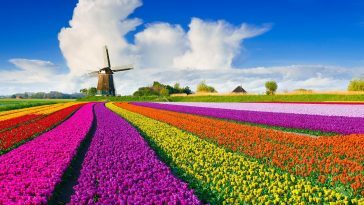 Italian is the official language of the Rome. 3. The Rome city was chosen as the capital of Italy after the unification of Italy in 1870. 4. Some Romans used urine as a mouthwash to keep their teeth white. 5. Roman Colosseum built by Emperor Vespasian, who died before it was finished. 6. Gaius Julius Caesar was the first Roman emperor. 7. The blood of gladiators was the one used as medicine in Rome. 8. Trajan’s Markets Roma, Italy is the world’s first shopping mall. 9. 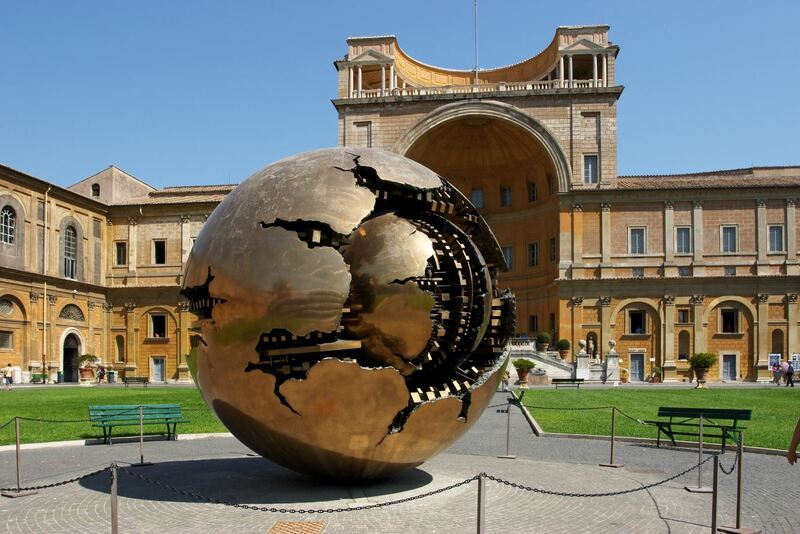 Vatican Museum is the oldest & largest museum complex in the world. 10. Rome’s third emperor Caligula used to take bath with the gold and the pearls. 11. Nero is one of the most notorious emperors known for executing anyone who did not settle with him, including his mother. 12. The concrete is first invented by the Romans. 13. The fall of Ancient Rome had begun from AD 190. 14. In the 312 B.C, Rome got its first aqueduct named “Aqua Appia”. Urea is used to add flavor to cigarettes. 15. 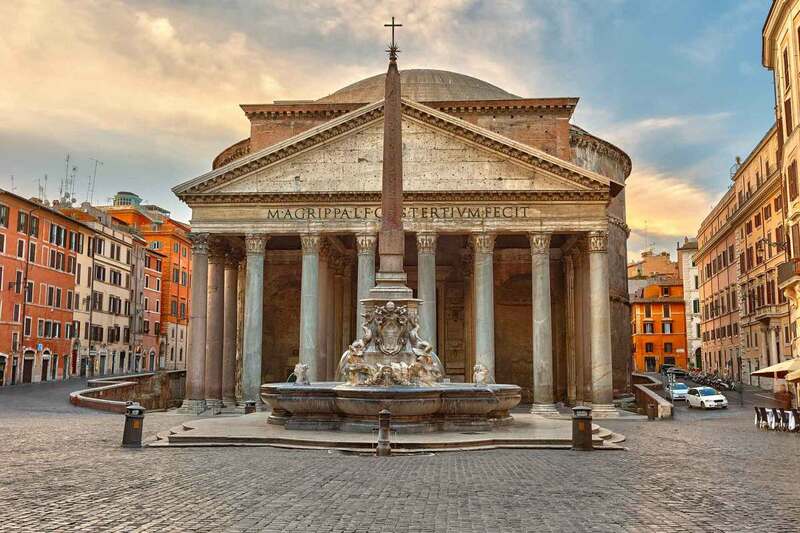 Pantheon is the well-preserved building of ancient Rome built by Emperor Hadrian. 16. 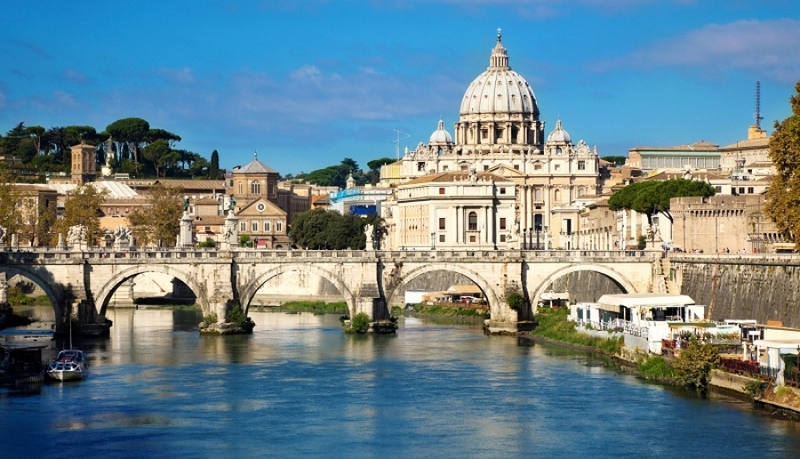 The most popular tourist destination in the Rome is Baroque art era. 17. Rome is the second largest city in Italy with 2.7 million people. 18. 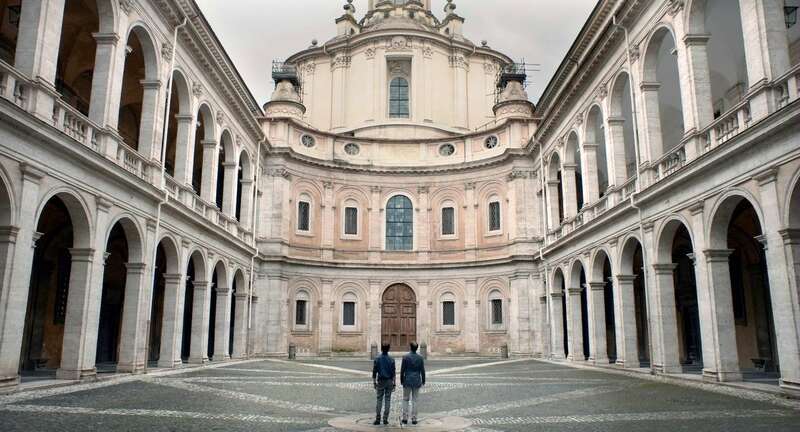 La Sapienza is the largest European university in the world. 19. There are 900 churches & 280 fountains in the Modern Rome. 20. In ancient Rome, women dyed their hair with birds poop and goat fat. 21. 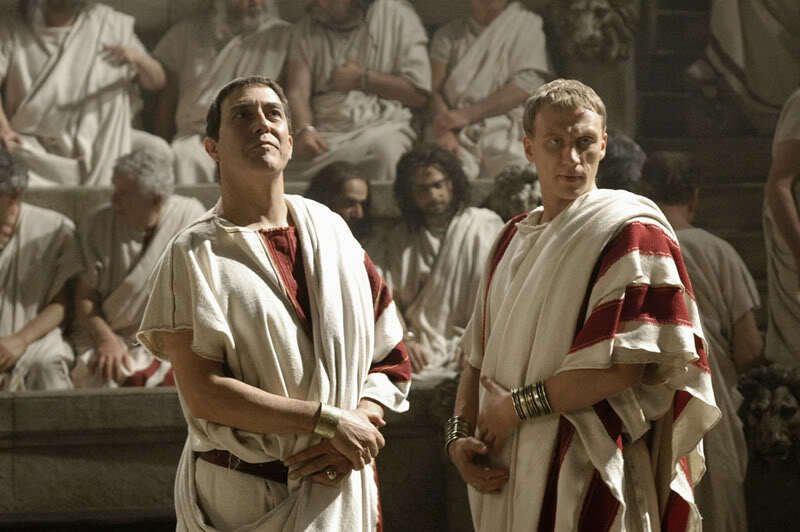 Only freeborn men were allowed to wear togas in ancient Rome. 22. 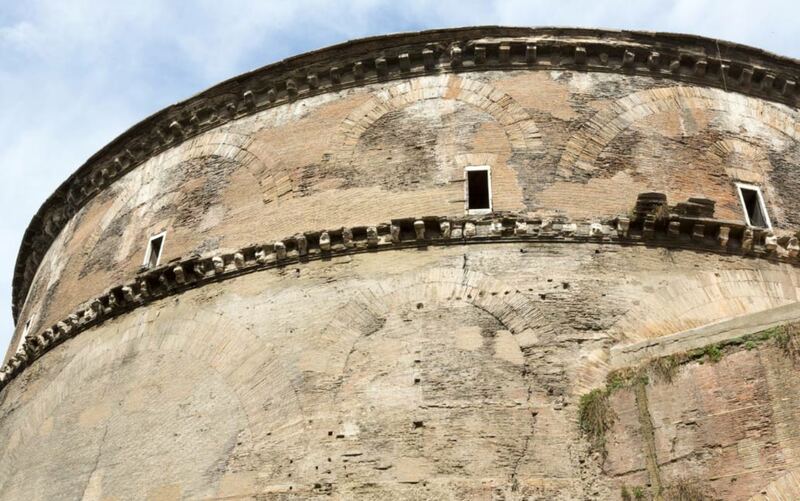 The Circus Maximus was the biggest circus in Ancient Rome. 23. Julius Caesar introduced the first calendar in 45 BC. 24. 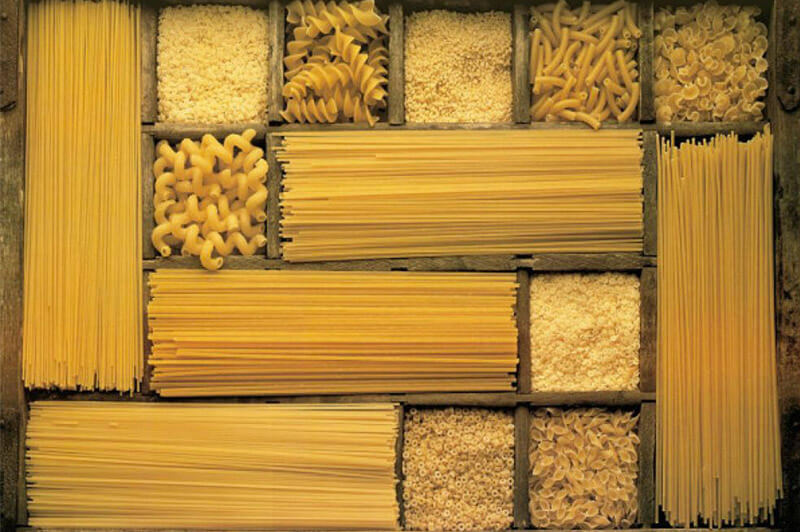 Rome has a museum that is entirely devoted to pasta opened in 1992. 25. Roman legionaries were forbidden to get married. 26. Rome is located on 7 hills collectively which are Capitoline Hill, the Esquiline Hill, the Aventine Hill, the Quirinal Hill, The Viminal Hill and the Aventine Hill. 27. 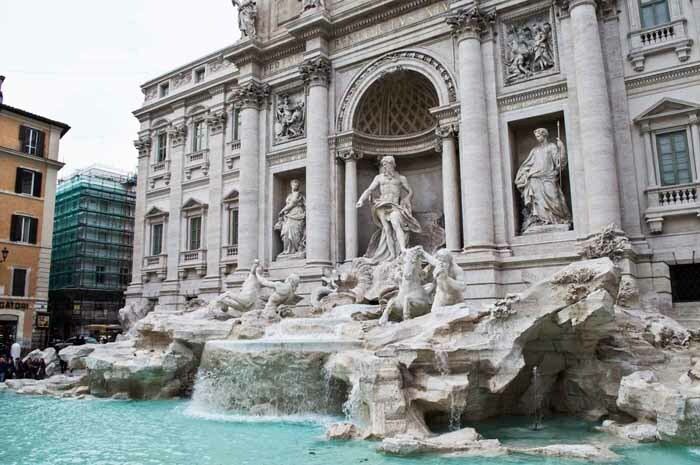 Each year around 700,000 euros gets tossed into the Trevi fountain. 28. In ancient Rome, Flamingo tongues were considered as very tasteful food. 29. 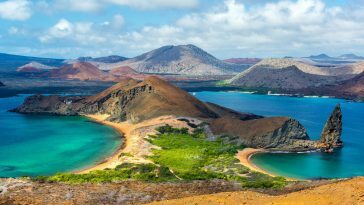 Ancient Roman civilization had a greater percentage of the slave population. 30. 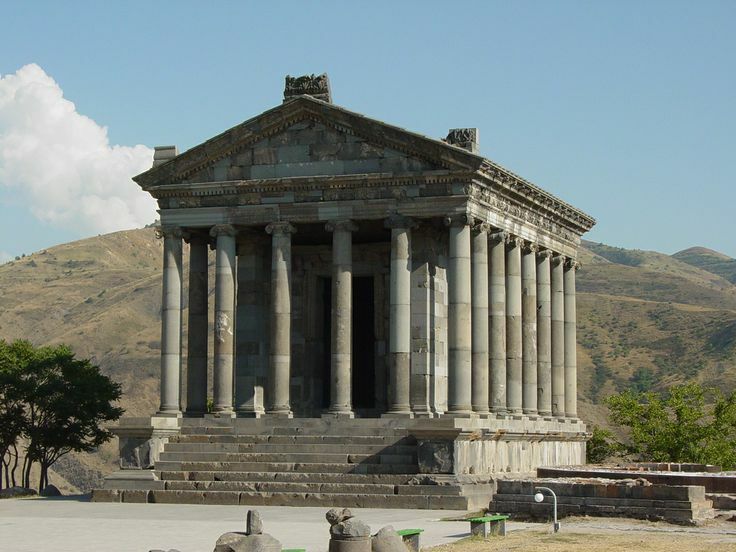 Temple of Fortuna was the first ever temple built in Romans. 31. The wars between Romans & Persians lasted about 721 years. 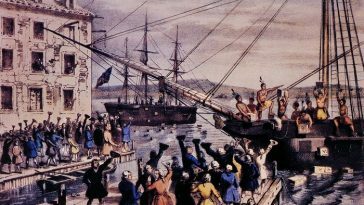 This was the longest conflict in human history. 32. Vestal virgins who engaged in sexual conduct before the age of 30 were buried alive. 33. 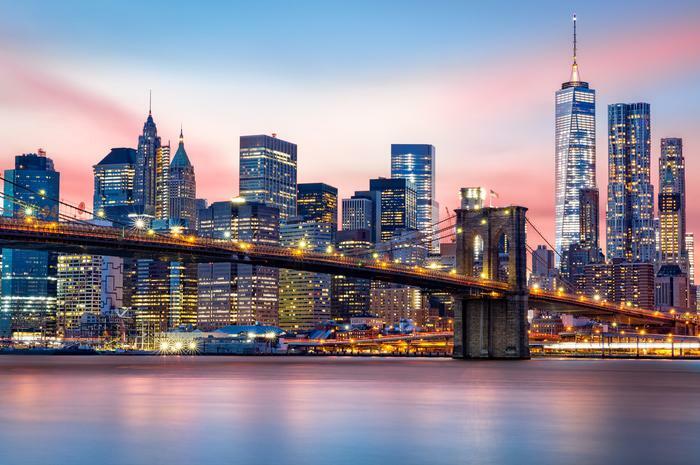 Ancient Rome was six times more densely populated than the current population of New York City. 34. Ancient Romans used a sponge on a stick called a “spongia” to clean themselves after pooping. 35. Two Roman dams in Spain are still in use after 1900 years. 36. 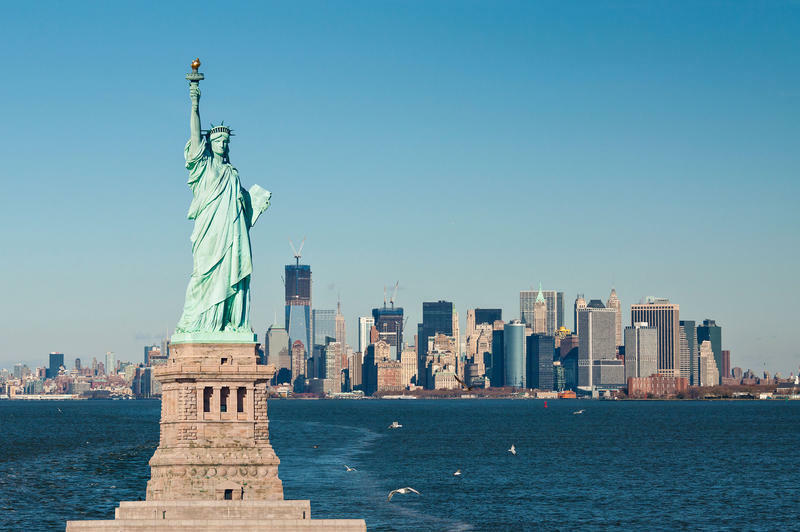 Roman pagan Goddess Libertas was the inspiration behind the Statue of Liberty. 37. In Ancient Rome a fish “Salema Porgy” was consumed as a recreational drug. 38. In ancient Rome, a crooked nose was considered as a sign of leadership. 39. 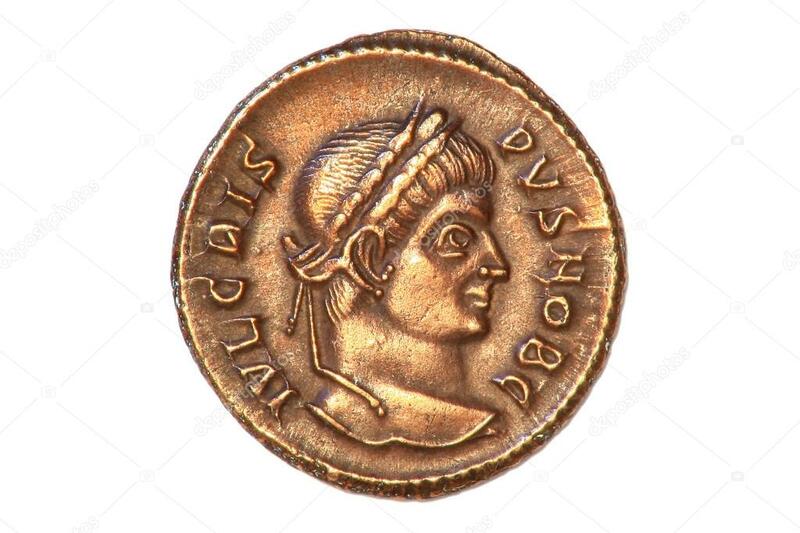 Roman coins were used to publicize the emperor & his achievements. 40. 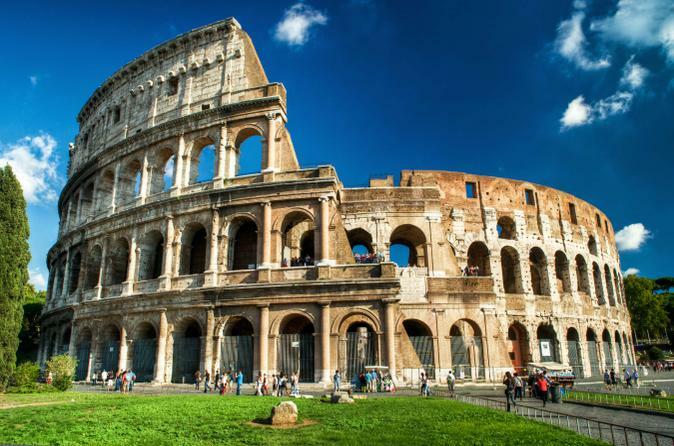 If Ancient Rome’s Colosseum was built today, it would cost about US$380 million.